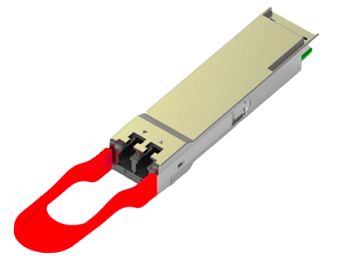 Shenzhen, China, May 8, 2018 − Gigalight has announced the launch of two 40km single receiver optical modules, the 100G QSFP28 ER4 Lite Receiver and the 100G CFP2 ER4 Receiver, as a new solution for Deep Packet Inspection (DPI) applications. 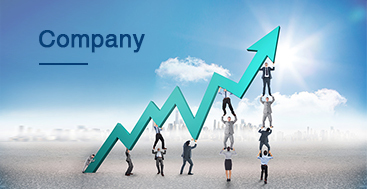 With the rapid development of IP network (Cloud Computing etc.) 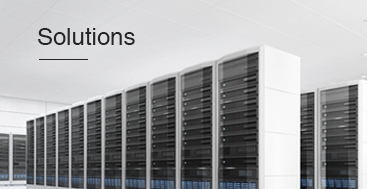 and high bandwidth growth, various application requirements based on IP, such as monitoring, auditing and traffic analysis, have become increasingly complex. The optical interface of the front-end flow collection and distributary equipment has been upgraded from the past 10GE to the present 100GE ports. When the flow collection equipment can not be placed in the same room of the collected equipment, and the long distance fiber transmission is needed after the signal splitting, users have to face the challenge of the excessive attenuation of the optical signal. The usual practice is to add optical amplifiers, such as EDFA, on the optical link, but this will result the problems of cost and maintain. However, the flow collection equipment only needs to collect the optical signals, which means receiving only. In response to this feature, Gigalight has developed two 40km 100G single receiver optical modules of different packages to respond to different customer needs. 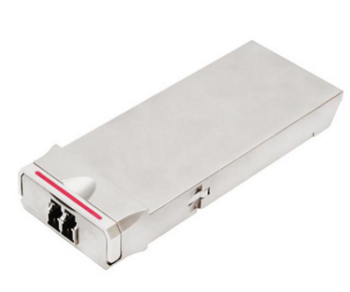 The first one is the single receiver 100G QSFP28 ER4 Lite optical module with a power dissipation less than 2.5W. It uses a high-sensitivity APD detector (ROSA) with a receiving sensitivity up to -15dBm per channel (1E-12, @25G). This module increases the optical transmission budget for users and meets the optical transmission applications (optical fiber directly connected without splitting) up to 40km when the Forward Error Correction (FEC) function in the front of the system side is enabled. The second one is the single receiver 100G CFP2 ER4 optical module with a power dissipation less than 3.5W. It uses the PIN photodetector (ROSA) and the miniaturized Semiconductor Optical Amplifier (SOA). 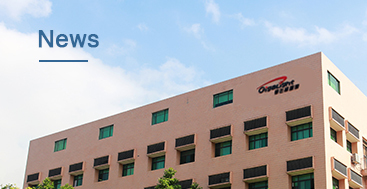 At the same time, it adopts the SOA closed-loop adaptive gain control algorithm developed by Gigalight, which can quickly lock the working current of SOA and quickly adjust the amplification performance of SOA, to ensure that the receiver's acceptance sensitivity is as high as -21.4dBm per channel (1E-12, @25G). Even when the FEC function of the system side is disabled, it can also meet the optical transmission applications (optical fiber directly connected without splitting) up to 40km, fully compliant with the IEEE 802.3ba 100GBASE-ER4 standard and the ITU-T G.959.1 OTU4 (4L1-9C1F) standard that is more stringent. With the advantage of the Gigalight 40km 100G single receiver modules' high sensitivity feature, users do not need to pay more on the relay optical amplification equipment, thereby reducing the operating cost and providing an economical solution for the long distance application of the 100GE ports between the machine rooms. 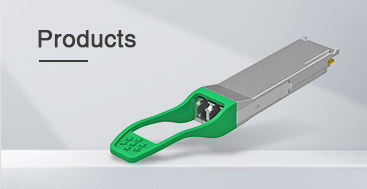 Gigalight has built a comprehensive portfolio for single receiver 100GE optical modules, including 100G QSFP28 LR4 Rx only, 100G CFP2 LR4 Rx only, 100G QSFP28 ER4 lite Rx only (New), and 100G CFP2 ER4 Rx only (New). These products have greatly met customers' choice of 100G product diversity. At the same time, through technological innovation, the self-developed 100G ROSA components have been adopted to achieve the cost advantage, thus bringing the practical benefits to manufacturers of flow collection and distributary DPI equipment.